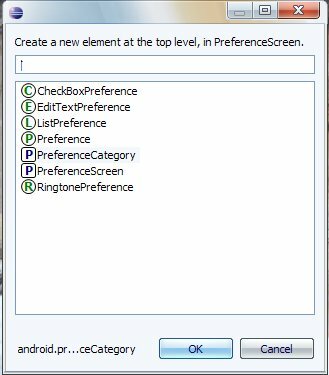 I had a problem in development for android add element empty list was returned on eclipse when trying to add a new element to PreferenceScreen (XML). The ok button disabled. I tried googling with several different keywords but could not find any pratical help online, in any search combination!. beside this and this.which had the same problem as me but sadly both were without any solution. 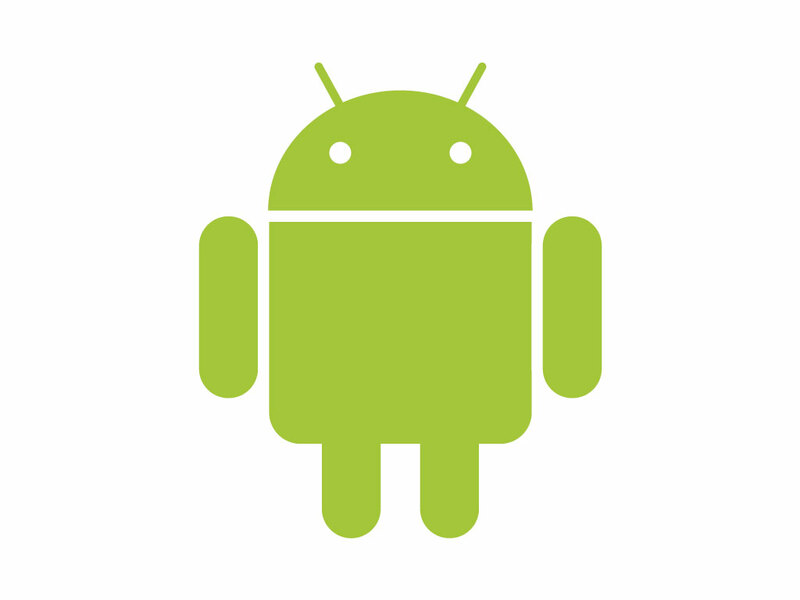 I tried several stuff including update my Eclipse/ADT. nothing worked.. My guess is that the problem was with my XML (which I manually edited and formated earlier). I could try to regenerate a new .XML file (which works fine) but it was important to me to fix that once for all (It happened to me in the past and I just created new XML). 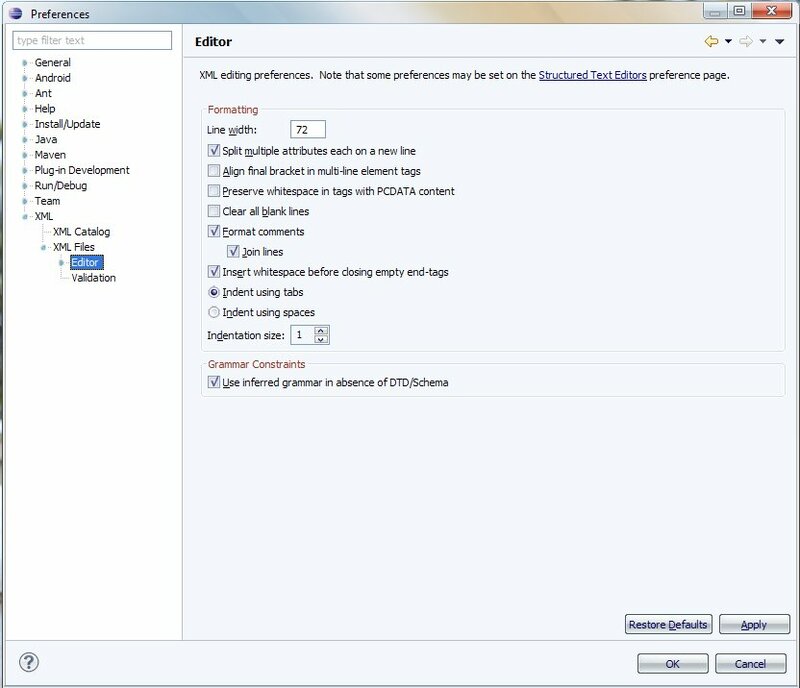 What seemed to fix my problem was changing several eclipse/ADT settings to format my XML again. this time – the way I want it to be!. 1. 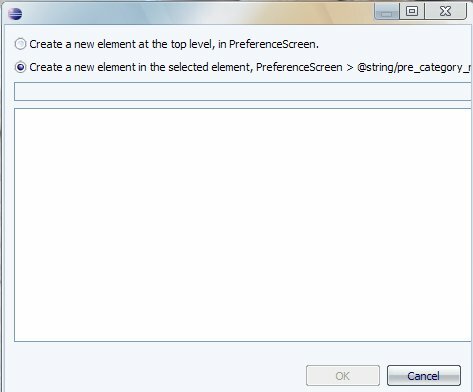 In the Preferences window, go to XML -> XML Files -> Editor I checked the ‘split multiple attributes each on a new line’. Just because I like it that way! It’s not required. Now, save your XML again (File -> Save or Ctrl+S) (if needed: add any char inside in manual editing mode and delete it) That’s was the solution for me. The file was reformatted and now everything works again! 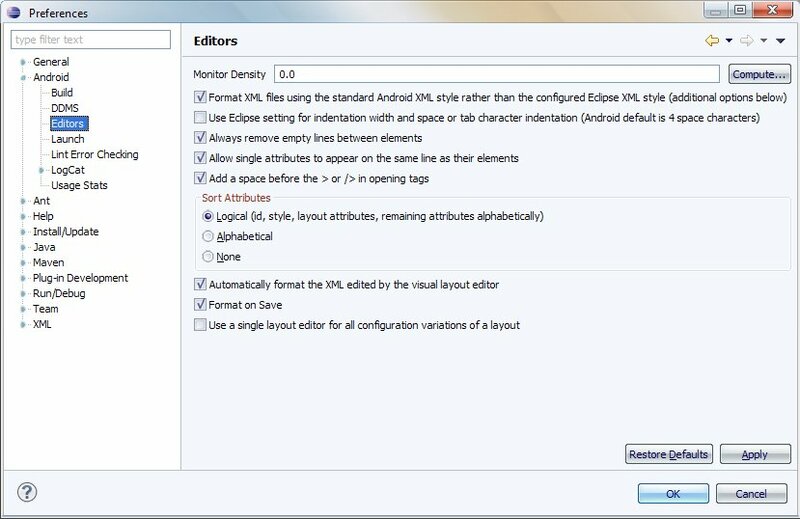 This entry was posted in Android™, Java and tagged Android, Eclipse on April 6, 2013 by Etay Cohen-Solal.